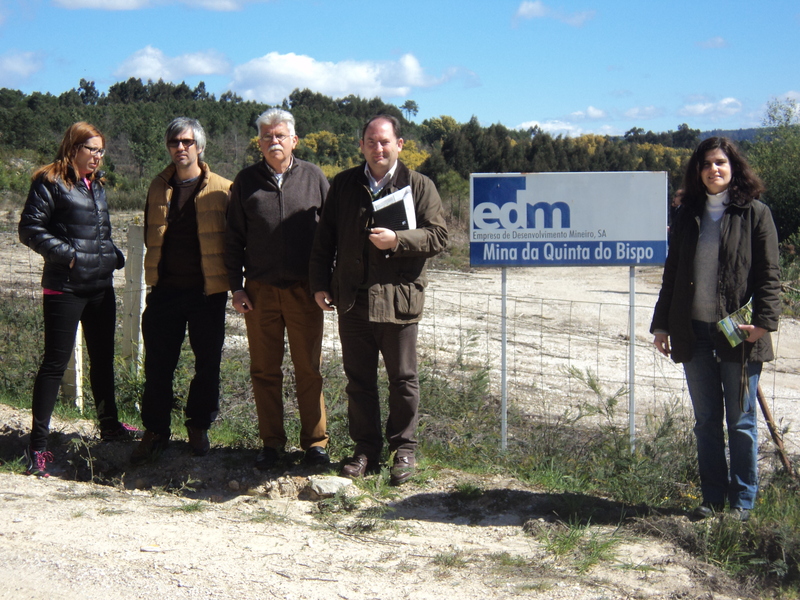 Recently, several BIOMETAL DEMO partners went to Portugal to visit two mines in which one of the pilot plants of the project will be built. Both visits were programmed by the project partner LCW CONSULT. 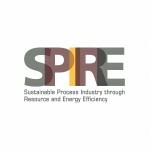 The most important purpose is to know the parameters that must be taken into account in the laboratory for the future scale-up of the tecnologies. In the same way, they will decide exactly where will be located the pilot plant and in which mine after the two first years of the project. The partners LCW CONSULT, CCMAR, UCM, USAL and HIDROLAB went to São Domingos mine on March 24th. On the other hand, on March 25th LCW CONSULT, CCMAR, USAL and HIDROLAB went to Quinta Do Bispo mine.